Recently the Ellis Team has sold a few For Sale By Owners in addition to our normal sales and it got us to thinking. 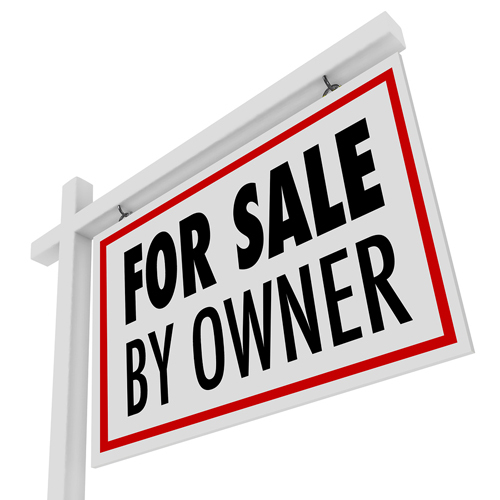 What if we could help more For Sale By Owners sell their home? We thought about it and we came up with the Ellis Team For Sale By Owner Assisted Listing Program. We’re creating a special website of For Sale By Owner listings. Sellers can still market their property on their own and if they find a buyer, great. 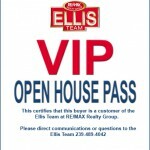 They also get some additional marketing by the Ellis Team and a chance to open their home to a larger audience. Sometimes For Sale By Owners just want to try selling their home themselves. They want to save the commission, and they don’t personally know a great Realtor, so why not try selling themselves first? If I had a house to sell and didn’t know the real estate business like I do, I’d probably try to sell my home on my own too. Who can blame an owner from trying to put the most money in their pocket from the sale of their own home? We’ll put the For Sale By Owner in a special section of our website. 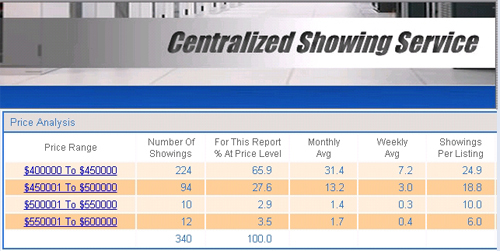 This informs our database of buyers that we have other listings not in MLS that might suit the buyer. Many buyers are leery of working with a FSBO because they feel at a disadvantage. Buyers don’t have someone guiding them through the process, writing the contract, organizing inspections, financing, etc. All of the listings in the For Sale By Owner Assisted Listing Program offer guidance to the buyer so they can feel more comfortable purchasing one of these homes. It also opens up the inventory to homes they might not have seen otherwise. Most For Sale By Owners are hard to find and not well advertised. They rely on for sale signs and inexpensive websites and social media to sell their home, so buyers could miss out on opportunities. 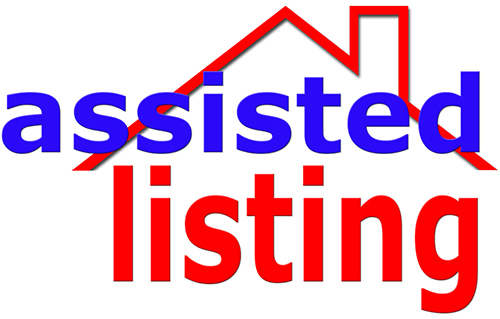 All listings in the For Sale By Owner Assisted Listing Program have agreed to work with an Ellis Team agent should we find a buyer. This is a win/win for the seller and buyer. The owner can still attempt to sell on their own and they receive benefit of working with us to an expanded group of buyers. Statistics show over 90% of For Sale By Owners give up and hire a Realtor. All we ask is that if the owner gives up and later on decides to hire a Realtor, they agree to interview the Ellis Team for the job at that time. They don’t have to hire us, just give us a shot. 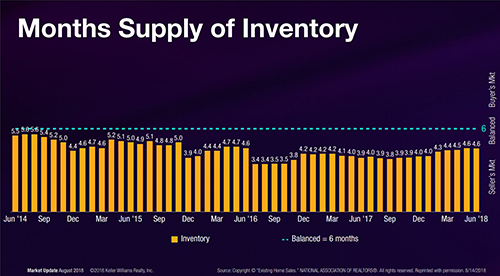 The Ellis Team has brought thousands of buyers and sellers together over the years and this program just expands on that. We can even work out a program if the seller finds the buyer we’ll help for a nominal fee. 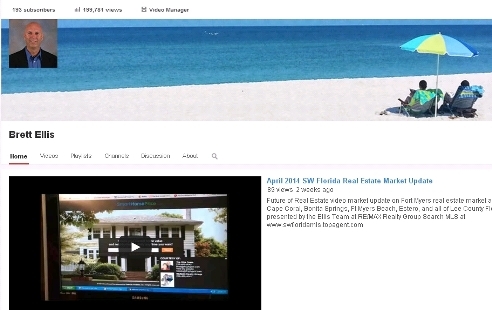 Check out the Ellis Team For Sale By Owner Assisted Listing Program online. We’ll be adding For Sale By Owners and information to the website in the coming weeks. Buyers can check out these upcoming by owner listings too in case it meets their criteria. This new program is in addition to our full blown, cutting edge marketing system of our listings. The Ellis Team sells homes 19.7% faster than the average agent and we sell our homes for more money. Our marketing goes out and finds the buyer instead of waiting for the buyer to find your home. We put more money in our seller’s pockets, and isn’t that what it’s all about? If you’re thinking of selling, give the Ellis Team a call. We’d love to sit down with you and interview for the job. And if you’d like to try it yourself first, give us a call anyway. We can be your backup plan if the home doesn’t sell. As long as you’re interviewing Realtors, you might as well interview the best! Feel free to search the MLS, get neighborhood market reports, and find out what your home is worth at www.LeeCountyOnline.com Or call us at 239-489-4042. Ask for Sande or Brett.